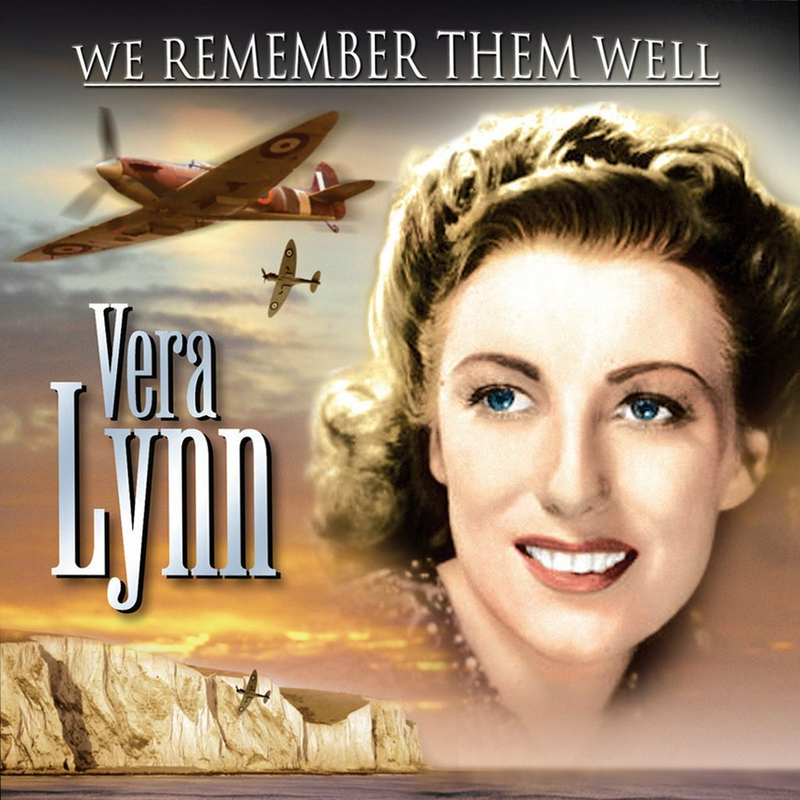 Dame Vera Lynn undoubtedly deserves the accolade: 'national treasure'. Her sincere and comforting voice became a beacon of hope for many during the bleakest of days and has since become synonymous with the spirit of wartime Britain. This incomparable collection proudly presents Vera's greatest recordings from 1939-1959, carefully restored and digitally re-mastered to ensure that distinctive, endearing voice rings clearer than ever before. 24. Have I Told You Lately That I Love You?